lightharmony Strong windstorm at Baranec peak, West Tatras mountains, during sunset. Wind was so strong that our tent has been blown-off about 400 metres down the mountain. 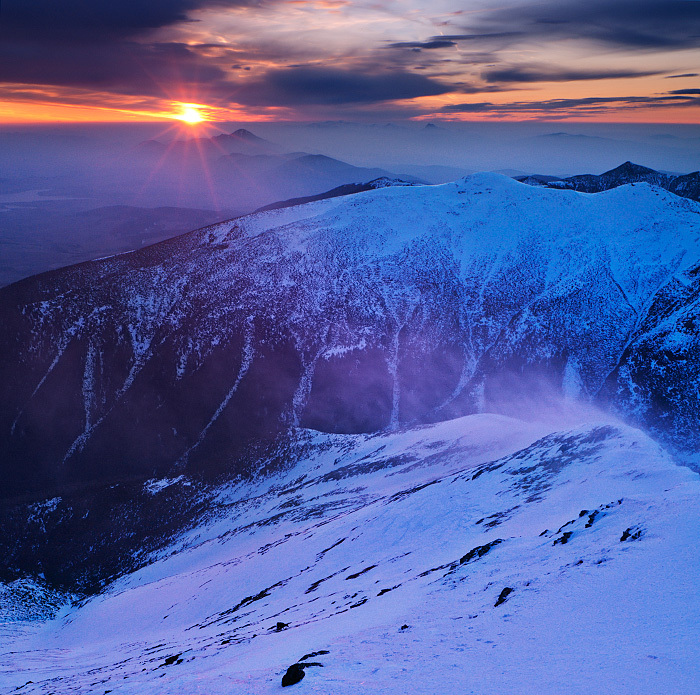 Strong windstorm at Baranec peak, West Tatras mountains, during sunset.